What the hell happened? 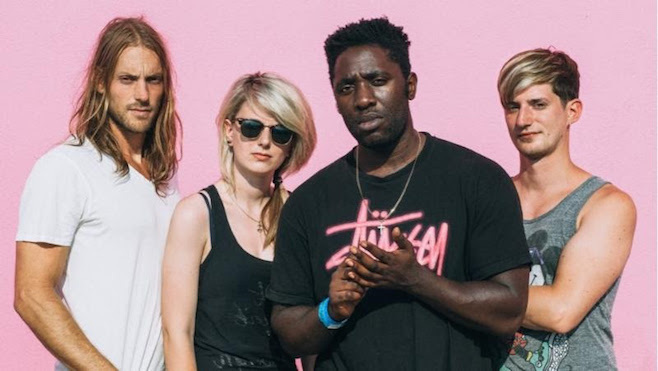 Once upon a time, Bloc Party were beloved. Lauded as the bright future of UK indie, they stood out as a pensive, probing outfit armed with an arresting and distinctive sound. Peppered with a dash of literary pretension, their ‘Little Thoughts’ proved irresistible. There they were, on the cover of NME, painted smiles behind ostentatious headlines like HOW BRITAIN’S CLEVEREST BAND FOUGHT THE SYSTEM… AND WON!. The same magazine would later label them 'the tortured saviours of modern Britain' upon the release of 2007’s A Weekend in the City. In truth, it was All A Bit Much. As Kele Okereke hoovered up the prose of Bret Easton Ellis and struggled to be a hero in an age of modernity, the sense that Silent Alarm was more false alarm began to coalesce. 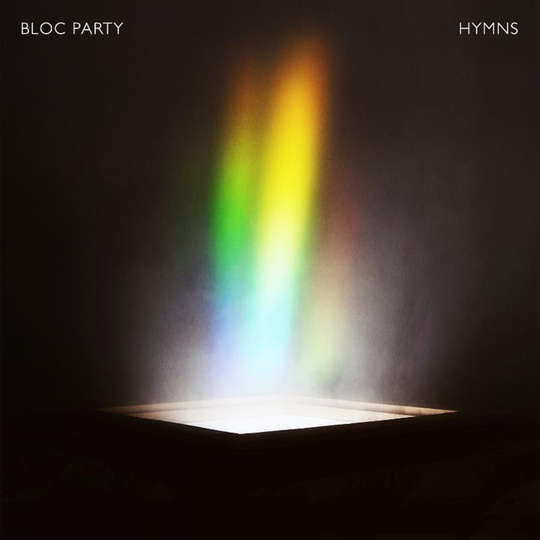 Though each Bloc Party full-length boasts a diamond or two, and their commitment to changing their sound up is to be applauded, they nonetheless became a little less interesting with each new missive. By the time the risible Nextwave Sessions EP rolled around in 2013, its accompanying announcement of a hiatus and the departure of drummer Matt Tong didn’t seem to provoke much in the way of despair. Smash cut to a couple of years later, the exit of bassist Gordon Moakes, a subsequent revival and THIS promo image – surely the most awkward fresh coat of paint since Razorlight re-emerged as pirates or something. HYMNS, then. It’s called HYMNS and features song titles like ‘The Love Within’, ‘Only He Can Heal Me’ and ‘The Good News’ but it’s definitely not religious, apart from when it is, which seems to be a decent chunk of the time. So there you have it. NOT ABOUT RELIGION. Move along. This shift in narrative shouldn’t shock anybody who suffered through Nextwave Sessions closer ‘Children of the Future’. There, Okereke went full Helen Lovejoy, rather embarrassing himself in the process. Here, the stage is set for him to double down, perhaps delivering addled genius or utter catastrophe in the process, but in the end, HYMNS is quite a listless journey. 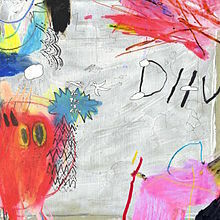 At least it starts gamely enough; ‘The Love Within’ redefining what a terrible Bloc Party song can be thanks chiefly to a wretched pitch-shifted guitar line that eventually comes to sound like a cry for help. It’s awful, but some life is apparent. ‘Only He Can Heal Me’ and ‘So Real’ fall into one another not just in running order but also in languid monotony. ‘The Good News’, meanwhile, splices some of Okereke’s worst indulgences – “Every day is a repeat, like a carrier bag stuck in a tree”, “I used to find my answers in the gospels of St. John, now I find them at the bottom of this shot glass” – with laughable Bro-country riffing. It’s a mess, and no mistake. Given that Okereke and guitarist Russell Lissack are founding members of Bloc Party, there’s no sense of misappropriation here. Indeed, it is difficult to regard Menomena bassist Justin Harris - whose resemblance to Jesus Christ is so comical in context that it cannot be ignored - and drummer Louise Bartle, whom Okererke and Lissack discovered on YouTube, as anything more than session players. Their contributions are solid, steady and unadventurous. Though a lack of ambition renders HYMNS mostly redundant, a track like ‘Different Drugs’ benefits from a somnambulate tone that goes some way to underscoring further sledgehammer wordplay – “And if there was a leaf we could smoke to meet each other, would you blaze with me, would you chase with me?” – and needless effects wankery. 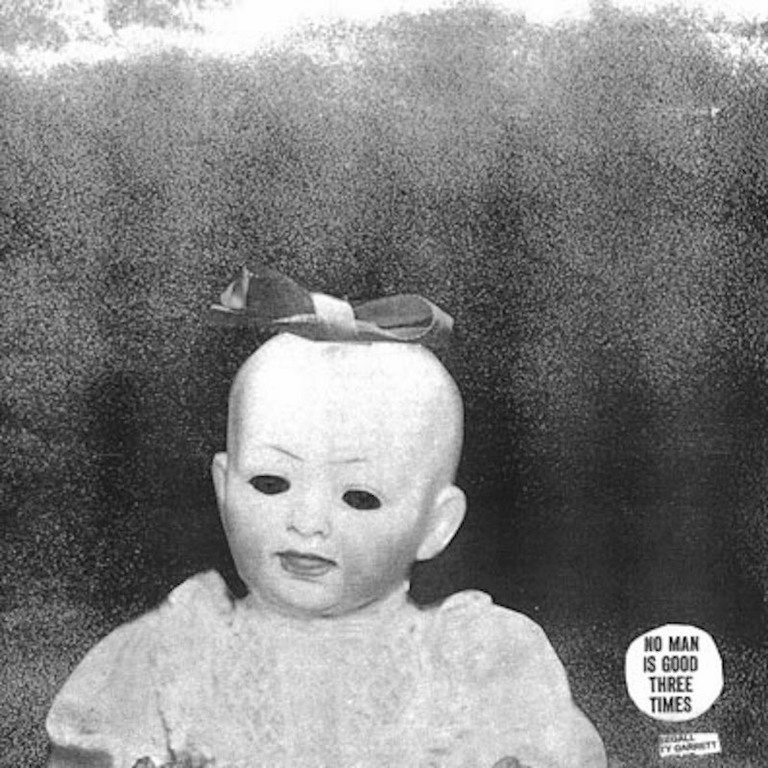 Like much here, it sounds like a demo with decent production, but it makes an impression. If that sounds like damning with faint praise, well, I guess it is. Despite including the lyric “The fungi is helping this fun guy deliver”, Bloc Party’s fifth album isn’t beyond salvation. It is merely crushingly beige, devoid of a crucial spark that might suggest that they aren’t a spent force. “These words will fall short, but I must try”, sighs Okereke on ‘Exes’, a maudlin apology to those he has let down in life. There is a lot to be said for persistence, but one must know when to walk away, too.